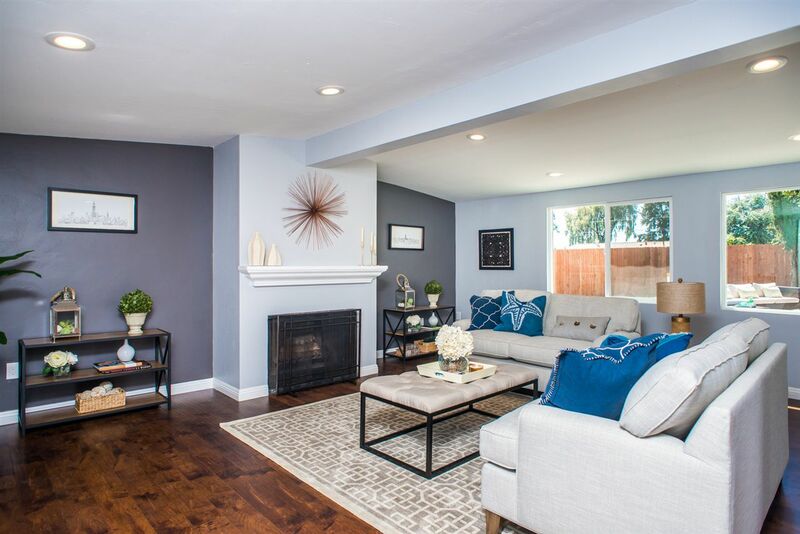 Stunning family property in the desirable mount streets of Clairemont Mesa. This completely renovated 4bed, 2bath house offers a layout designed for families who love to spend time together in the common space. The very large living room flows together with the dining room with outside access from both rooms.The brand new custom kitchen overlooks all the common space and is the perfect space for entertaining. Master suite is a dream with walk in closet, a beautiful bathroom and private access to the back.